Cats steal our hearts and then steal our homes to rule for themselves. They take over the furniture, sleep where they want and leave tumbleweeds of fur in their wake. 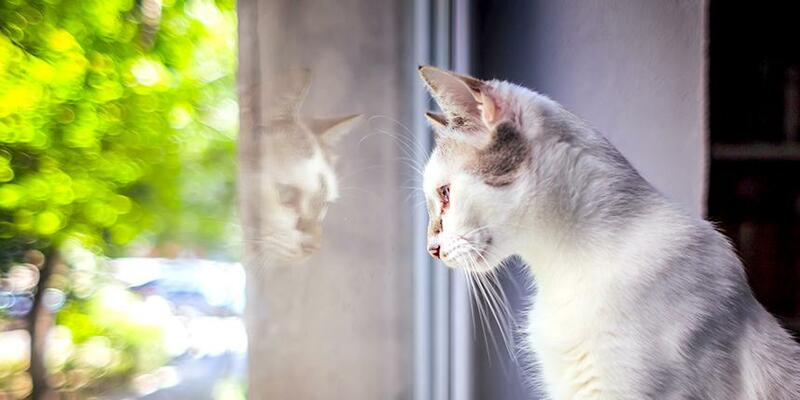 Though many cleaners aren’t safe to use around cats, these home cleaning tips for cat owners can help you keep your place spotless without risking your feline’s health – because their well-being should always come first! It’s a myth that cats are able to perfectly groom themselves. 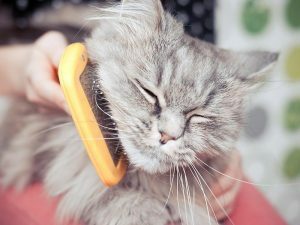 They do a great job, but most cats can always use some grooming help, especially during shedding season. 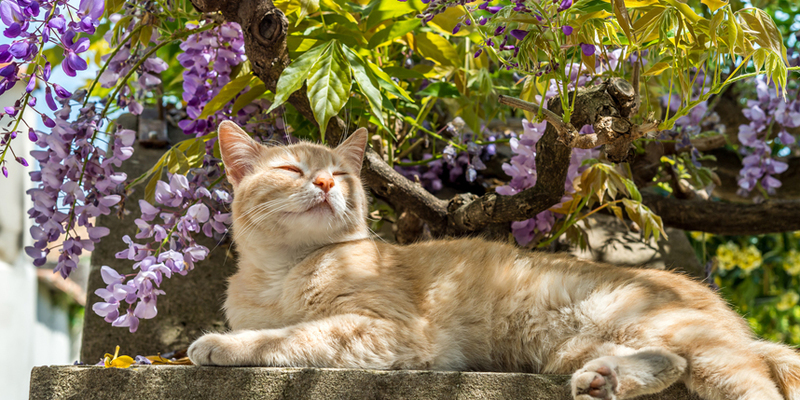 Brushing your cat every few days will help to greatly reduce the amount of fur and dander floating around your home. 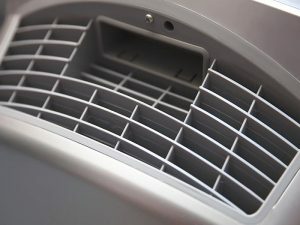 In addition to regular grooming, an air purifier will reduce the amount of dander in the air in your home, which will help to ease allergies and reduce the dust amount that settles in all those hard to reach places. Cat owners can blow through lint rollers in no time. 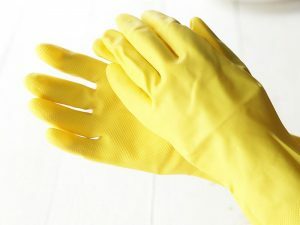 A more cost-effective, sustainable alternative is to use rubber gloves to wipe down furniture, clothes or curtains – as the gloves are able to trap fur with static electricity, then be washed clean and used over and over again. It’s important that you use cleaners in your home that are not toxic to your pets, as they may be tempted to lick surfaces or eat off of them, which could be life-threatening. 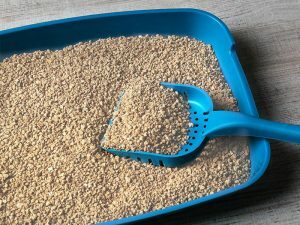 If your cat ends up going to the bathroom somewhere other than their litter box, or gets sick on your floors or furniture, use a pet-safe cleaner that neutralizes odors. This will ensure no scent is left behind and no other cats or household animals will feel the need to mark that same spot. 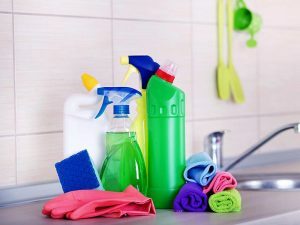 Several brands make cleaning products that are safe for pets, however, some are more suited towards odor control while others may be better for general household cleaning. Cats love carpets! 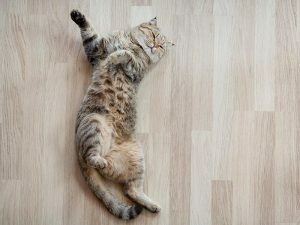 Carpets are the perfect spot for dust, dander, and fur to accumulate and a favorite place for cats to sharpen their claws. The end result is dirty, frayed carpets. Hardwood, laminate or other flat floors are much easier surfaces to keep clean. Spray cleaners can only do so much! 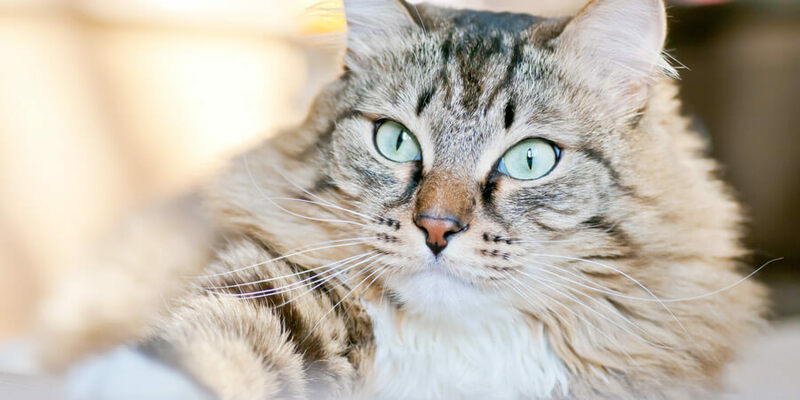 Whether it’s pillow covers, curtains or even area rugs, you should try to purchase fabrics that are machine washable, in case your cat is sick or accidentally spills something. The other benefit of machine washable fabrics is that they tend to be more durable and long-lasting. We love our cats even though they’re a bit messy. 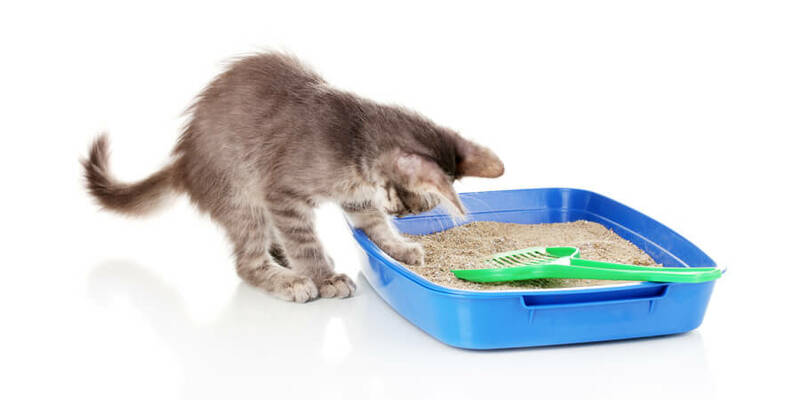 A few helpful cat-friendly, home cleaning tips can make you and your cat’s home life a litter bit more amazing. 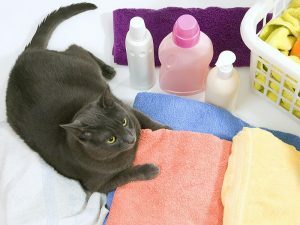 Knowing which products to use, which fabrics to keep in your home, and how to prevent a build-up of dander can be life-changing for those of us living in a feline-ruled world.